From a discussion about diversity in the workplace to learning how to stay heart healthy, our members were empowered both professionally and personally at Local Chapter events and during our bi-monthly eChapter meetings last month. NAPW members didn’t miss a beat in February as they gathered together to recognize Heart Health Month and Black History Month. All across the US, professional women gathered at Local Chapter meetings to network, learn more about keeping their hearts in tip-top shape and celebrate the many significant contributions of Black women throughout history. Through a combination of fundraising efforts by Corporate and Local Chapters, NAPW raised nearly $6,000 to date for the AHA during the month of February. Those very themes were also the focus of the February eChapter meetings, NAPW’s fastest growing Chapter with more than 13,000 members. Hosted my Ms. Jones, who shared her story as a heart disease survivor, Louise Newsome -- NAPW National Director of Local Chapters and NYC Chapter President --moderated a panel of experts from within the NAPW community. 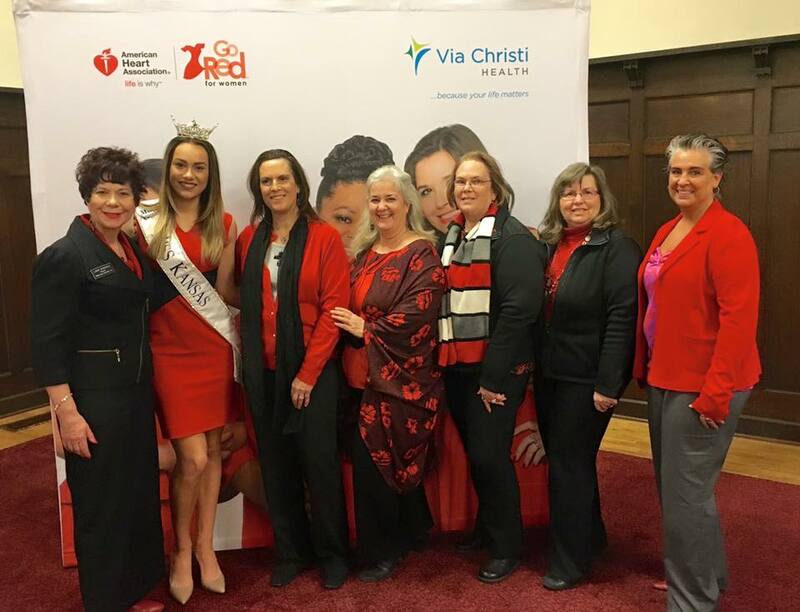 “From a discussion about diversity in the workplace to learning how to stay heart healthy, our members were empowered both professionally and personally at Local Chapter events and during our bi-monthly eChapter meetings last month,” said Ms. Newsome, who, along with NAPW’s Central Regional Manager Megan Wessels, attended the AHA’s Red Dress Event in New York. NAPW’s Eastern Region took the initiative by exploring ways to get heart healthy and recognizing Black History Month during networking meetings. NYC Chapter members learned about the benefits of Transcendental Meditation and watched a live streaming of the AHA event, as did members and guests at networking meetings in Orlando, FL and Upstate, SC. 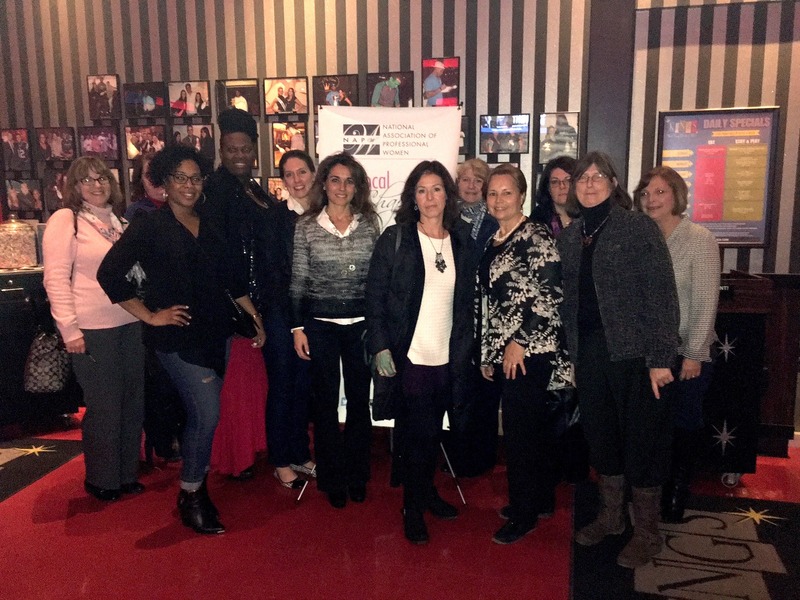 Local Chapter events in Midlothian, VA; Raleigh-Durham, NC and Rochester, NY featured expert speakers, including nurses, doctors and an AHA representative. Members and guests in NAPW’s Western Region, including Merrimack, North Orange County, Palo Alto and Simi Valley, CA; Phoeniz, AZ; and West Denver, CO, also got to the heart of the matter with expert tips from guest speakers. A nutrition workshop, donations for children with congenital heart disease and one member’s heartfelt story as a heart disease survivor were the focus of Local Chapter meetings in NAPW’s Central Region, including Austin and Dallas, TX; Covington, LA; Gulf Coast, MS; Indianapolis, IN; Nashville, TN; Rogers, AR and Royal Oak, MI. 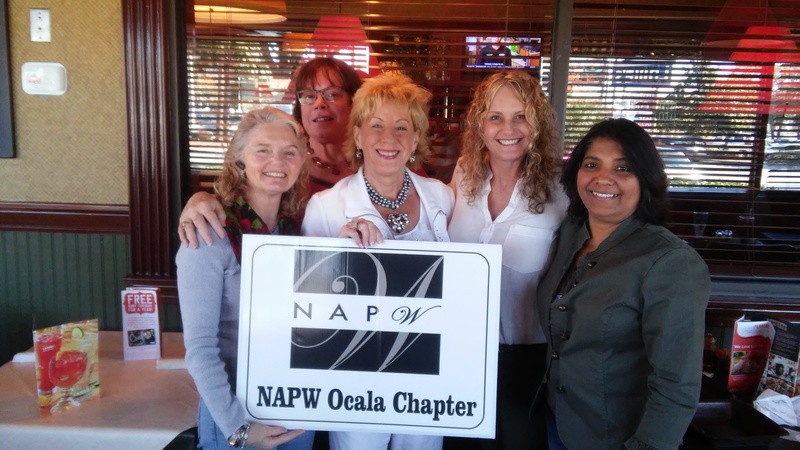 A group shot of some of the NAPW Ocala Local Chapter members. Just some of the Wichita, KS Chapter women posing in front of the step-and-repeat. The NAPW NYC Chapter at their February event supporting the American Heart Association. In support of Heart Health Month the women of Merrimack Valley, MA hosted a phenomenal networking event.